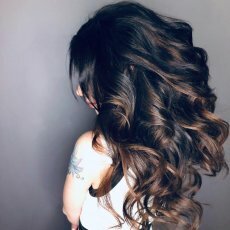 I am a qualified hair extensions tech with over 8 years experience in her field. I am qualified by all the major big brands and provide their products and services as opposed to my budget prices. 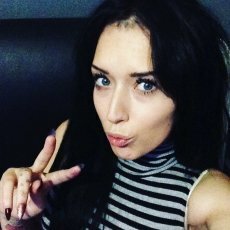 I have a service to suit everyone’s needs and budget. I have all my hair in stock from 14”-30” I stock a wide range of different colours and methods. 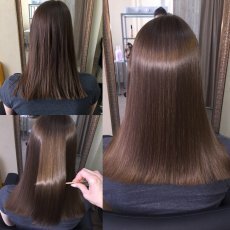 This is a smoothing hair treatment that stops your hair from breaking and allows it to repair it self. Please be aware I use top of the range organic products that are 100% formaldehyde free. This treatment will last you 4-6 months with correct aftercare. This treatment lasts 6-8 weeks. Your natural lashes are lifted with a free tint giving it that amazing look as of you woke up wearing a mascara it’s a natural damage free method. 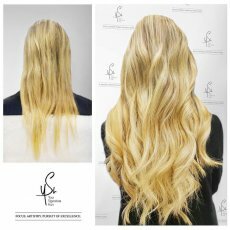 Hair extensions: all prices include 150g hair applications blending with a complimentary styling and travel within London subject to availability. Please be advised the hair will last 3 months and require removal and new set after. 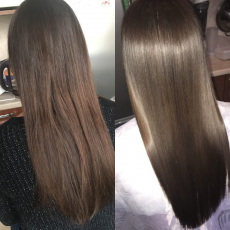 If you have you’re own hair depending on how many grams you have and methods its £60-120 up to 150g of full head with free blending styling. 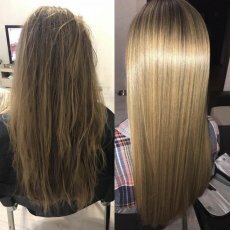 If you want any of the top of the range extensions from Beauty works, easi locks, angel locks, balmain hair, sway hair, hair rehab London please contact me for a free quote. Book before 30th and quote eveforgumtree to get a free gift with your new sets!